2. 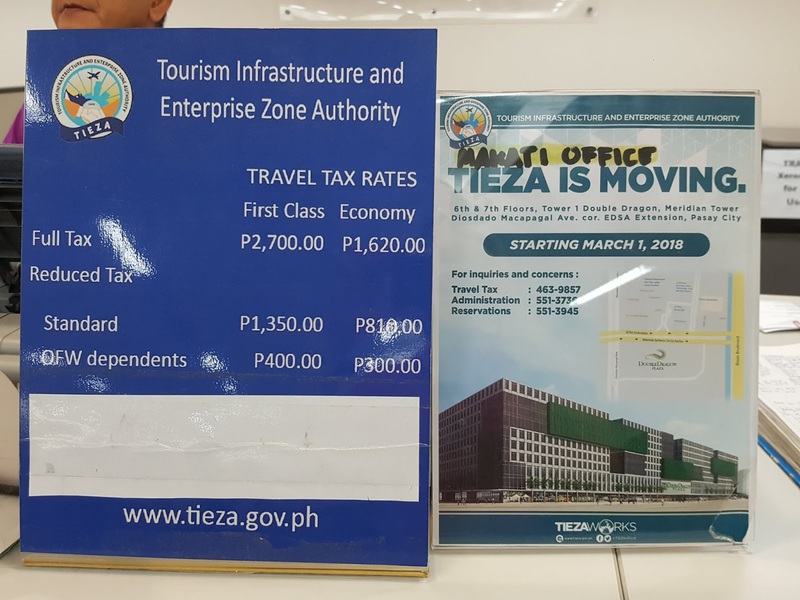 Pay at one of the government's travel tax counters. 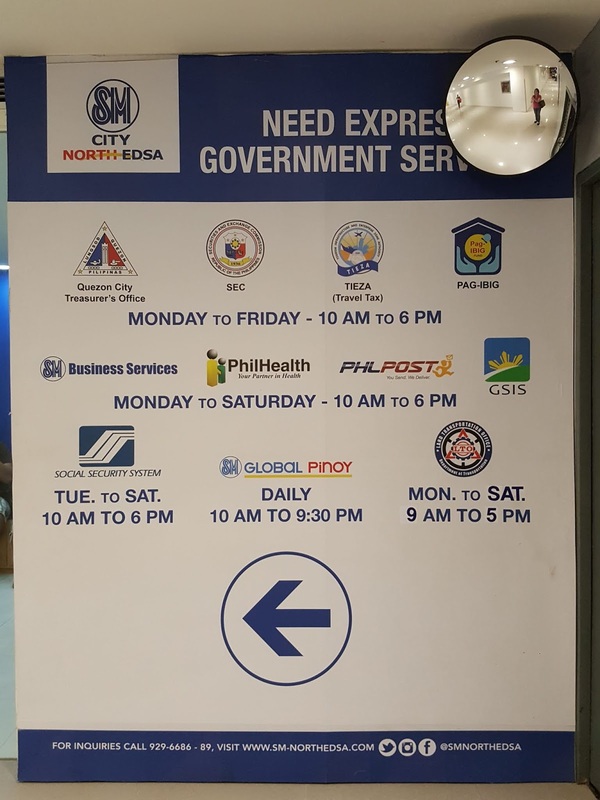 I chose to visit the SM North EDSA travel tax counter because they don't charge a processing fee in addition to the tax, unlike when you pay online. I didn't ask if a photocopy is accepted. I just brought the original passport just to be safe. In case you can't bring the original passport of the traveler for various reasons, you can ask them at this phone number: (632)533-5026 whether they will accept a photocopy. 2. A printout of your ticket. They need the printout because the receipt must indicate the flight number and ticket number/booking reference number. They say they accept credit cards. But when I paid at the counter, the credit card machine is offline. 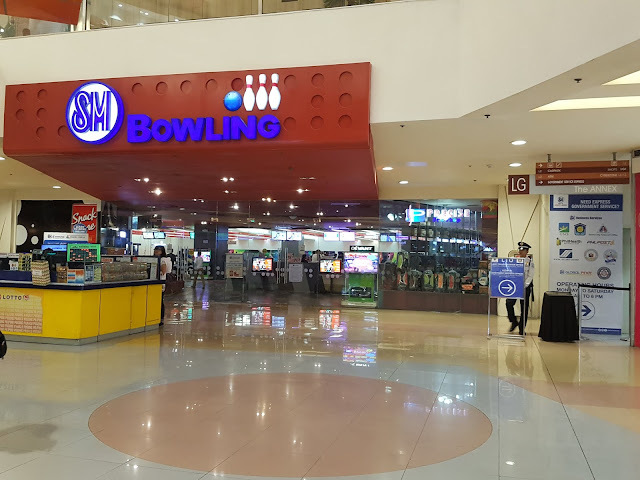 So I think it's better to bring cash. At the basement of SM North EDSA Annex, beside the bowling center. The entrance of the travel tax counter is at the right. 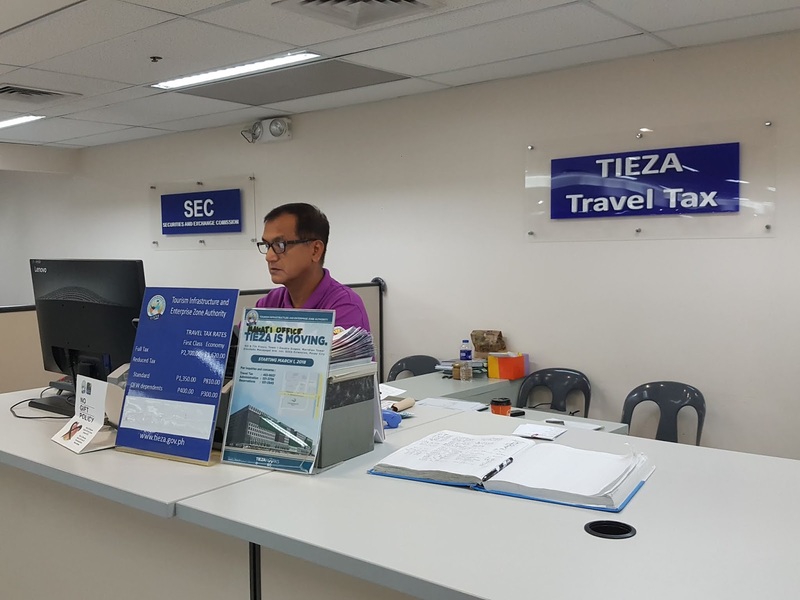 The TIEZA travel tax counter is within the SM government service express center. 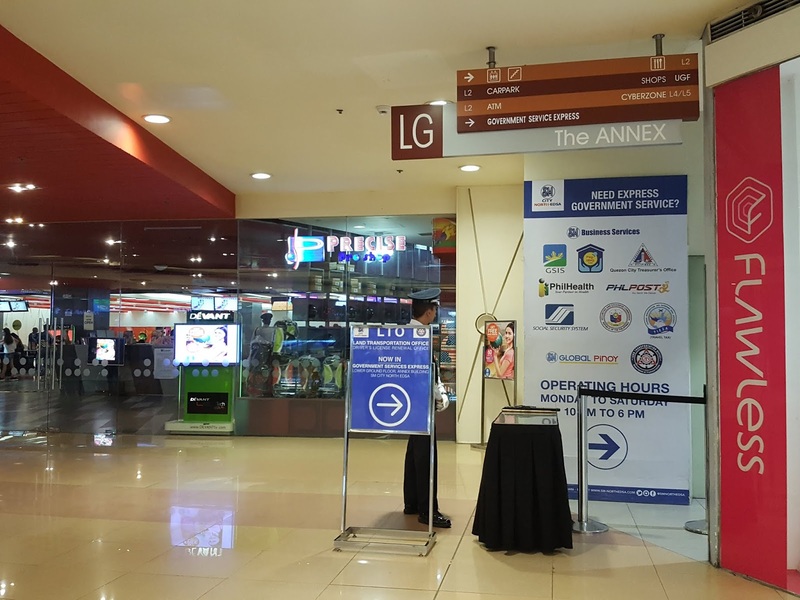 The travel tax counter is at the right near the door or entrance of the center. 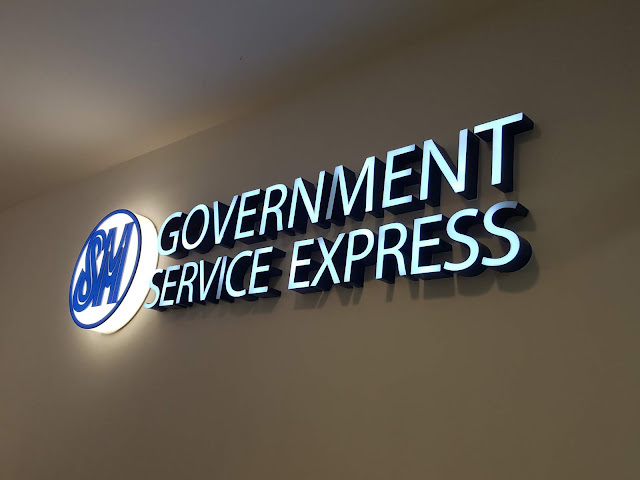 The Government Express Service Center offers other services like LTO driver's license renewal, SSS payment etc.